Before we end SaimaaLife travel series there’s something I want to tell you. Something that can help you to feel better in your everyday life after your travels. 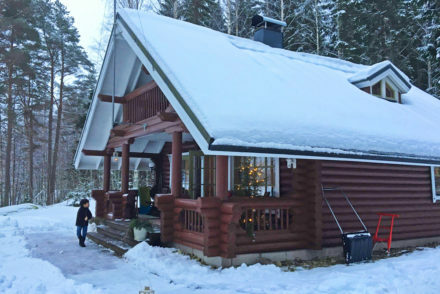 It’s a MUST to do in Finland. Leave indoors and go out to nature with a guide or just by yourself. Even for a brief moment. Mute your phone and put it out of your hands and sight. I promise, you can use your phone and camera later on, but believe me, experiencing nature without them is worth it. Do not let technology to rule too much of your traveling. Walking and looking around is good, but we often get lost in our thoughts. It’s important to acknowledge that we can be in nature and peaceful surroundings without actually being present. If that happens, our experience remains incomplete. How to disconnect from your mind to be more present? Breathe deeply and peacefully: Breathing helps you to calm down and takes your attention to nature around you. Find more inspiration for it here. Do not just follow, but do it yourself. It can be anything! 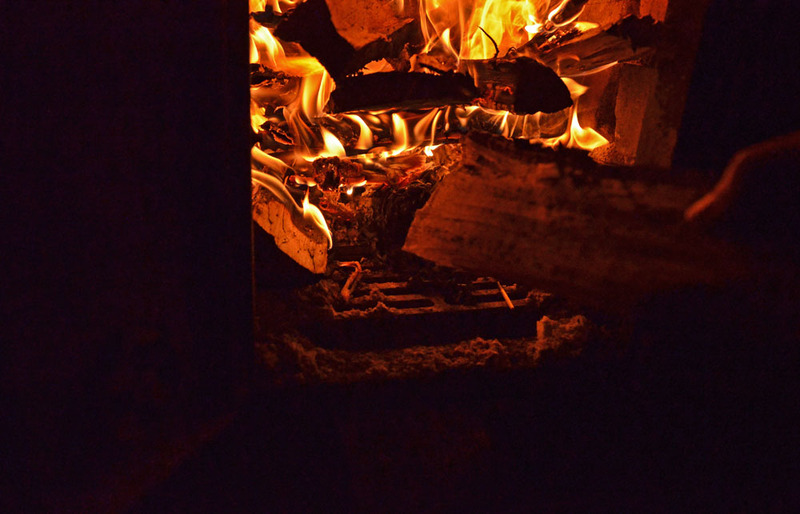 Like putting more wood to campfire or picking and building something. The brain-hand connection is important. I wrote more about it here. By doing something concrete with your hands, you’re not only silencing your mind but you’re finding the real connection. 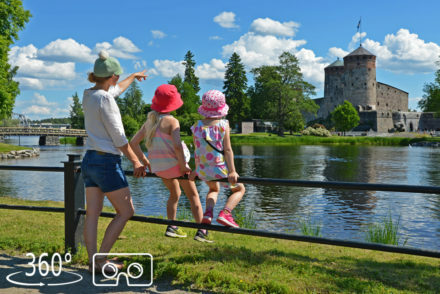 This will bring more quality to your traveling experience in Finland. Sounds obvious in a holiday? Maybe it isn’t. Often we may try too hard and maximize the number of experiences. Then we might just do things in a row and not really stop to enjoy them. Allowing yourself to slow down and just be may be surprisingly hard but really worth the effort. So after doing something concrete, just be for awhile. 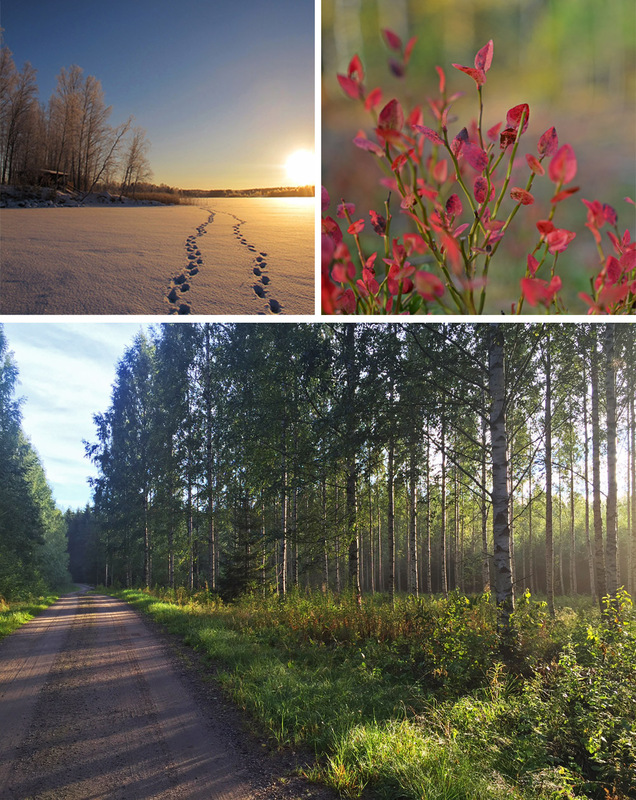 Enjoy what you have experienced and rest in that beautiful moment in Finnish nature! Then you can take your phone and camera and capture the feeling and atmosphere that you just experienced. When you some time later feel yourself stressed or anxious at home, try to return to that special moment. Your photos and videos will help you in this. Someone might say that what I wrote was just another mindfulness practice. Yes, it was that too. But the reason for telling those 3 things was to help you to experience the best, what I think, Finnish nature has to offer. Besides, we all want to make the most out of our holiday, aren’t we? And if traveling can give us something more than just instant pleasure, it’s even better. There was one concept that particularly stayed in my mind when I was studying tourism and its future trends at the university – meaningful travel. In the future, it is estimated that the number of people who travel less but want to get more “depth” and quality to their lives from their traveling is increasing. 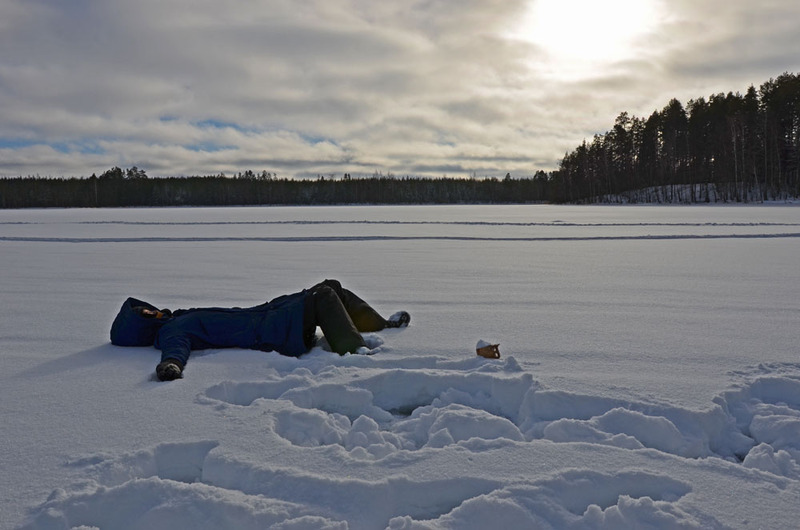 After drilling the hole on the lake ice by herself, drinking the water from it and meeting some locals I saw Asaka laying in the snow. “Can you take a photo of me here? I want to save this moment to cherish it when I go back to Tokyo.” She said. 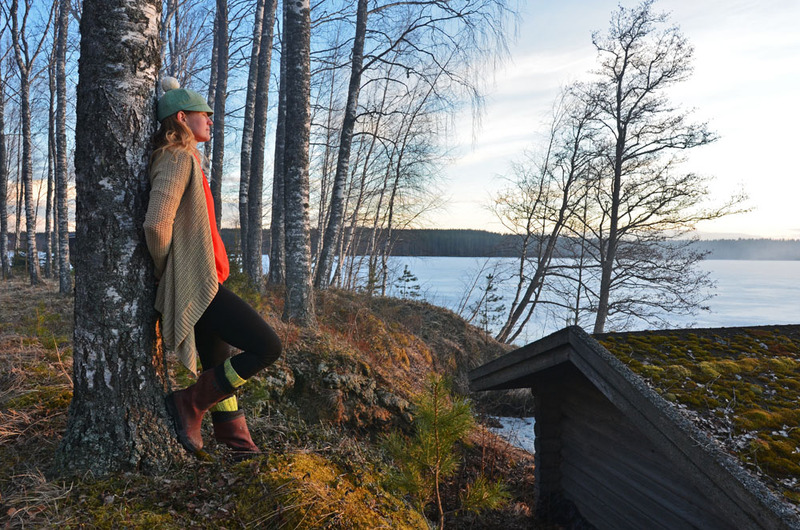 In that moment I realised that during our day in Saimaa lake nature she got something more than just another travel experience. 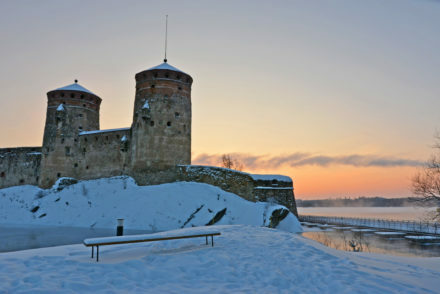 She experienced the essence of, not only Finnishness, but also good life. I agree. 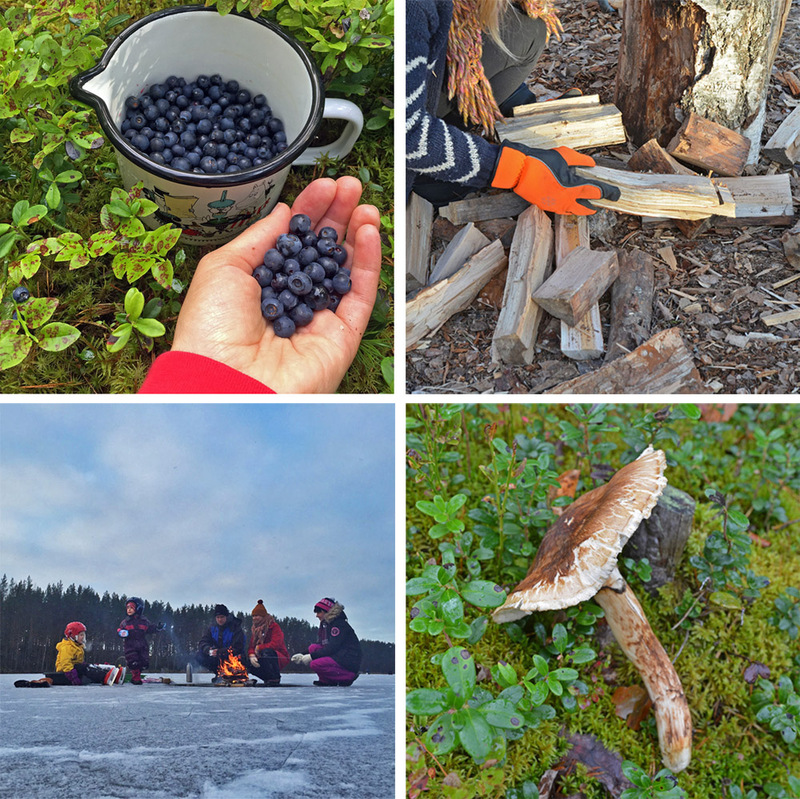 You MUST experience nature and have a real connection with it while visiting Finland. It is so easy to do here. 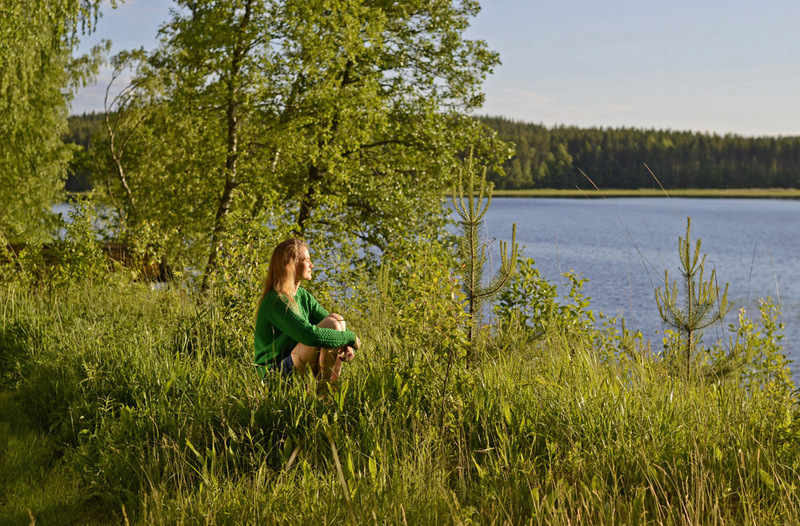 In Finnish lakeland, no matter if you choose a hotel, a holiday resort or a cottage, there’s always peaceful and pure nature around you. The only thing you need to do is come here and go out! P.s. When you go back home you may look at your surrounding nature with different eyes!